We believe that you should receive the highest level of service and satisfaction available in the industry. Our superior customer retention rate proves that the BCM Service solution is recognized as being strong from start to finish. We want to always maintain an open line of communication with you to ensure that our performance meets and hopefully, exceeds your expectations. 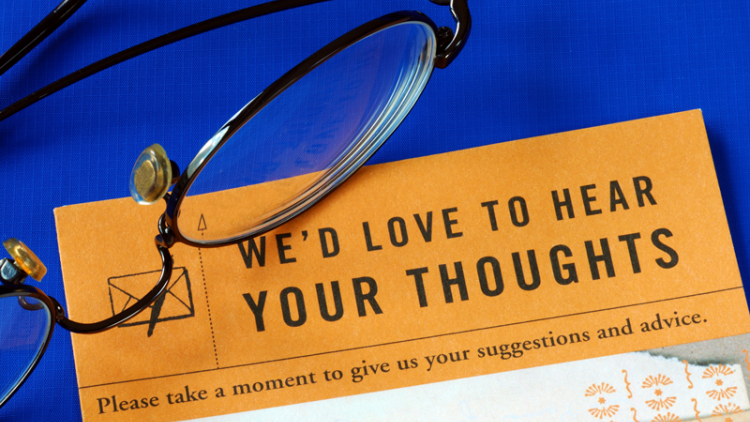 Please click here to share feedback on your experience with BCM’s Service Department.